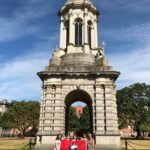 This past July, a group of nursing students seized the opportunity to experience and study the health care system in Ireland. 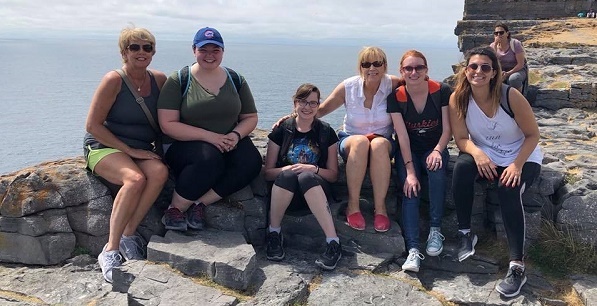 “Exploring Ireland’s Healthcare System,” is offered each summer and is led by two School of Nursing faculty Jeanette Rossetti and Kathy Musker. 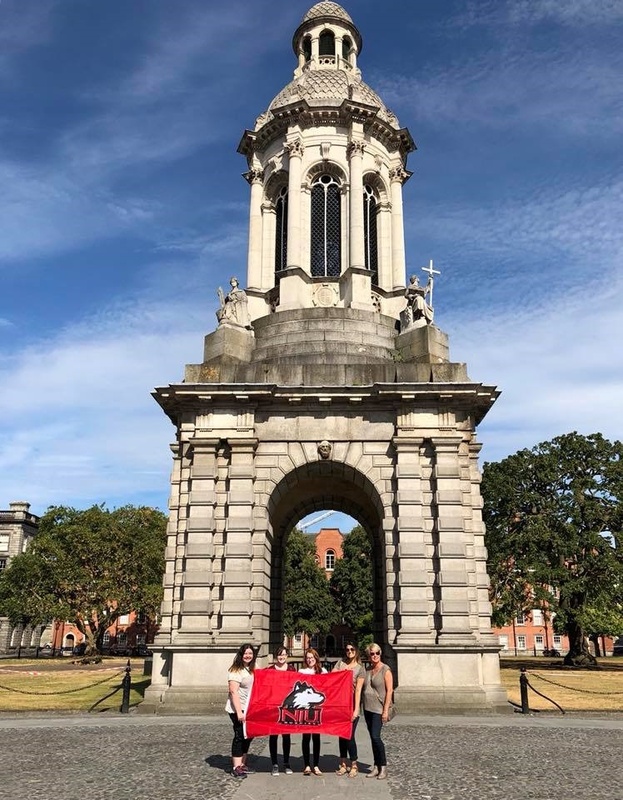 Students spent two weeks in Ireland with accommodations at Trinity College and the National University of Ireland in Galway. The group took tours and heard from subject matter experts at both institutions, to include the state-of-the-art simulation lab at the National University in Galway. 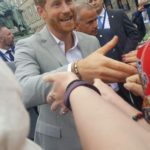 They also heard speakers from St. Patrick’s Hospital, Phoenix Care Hospital, JIGSAW (Ireland National Mental Health Youth Outreach), the Biomedical Institute and the Royal Hospital. 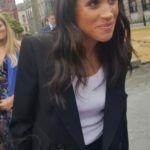 Through these experiences, students developed an understanding for the Irish healthcare system and were able to reflect on both the similarities and differences with the US healthcare system. It wasn’t all work, however. 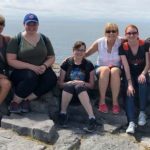 The group had the opportunity to also take tours of Dublin, Galway, Salthill, Old Library and Book of Kells, Aran Islands, Cliffs of Moher and the Guinness Storehouse. 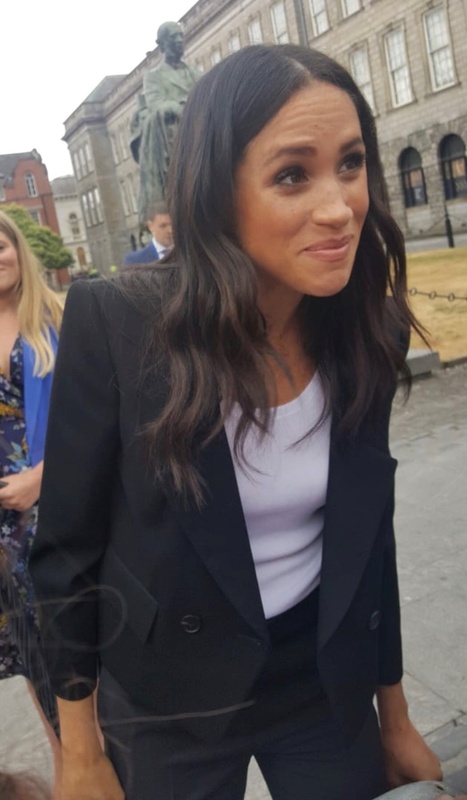 They were able to attend Riverdance, an Irish Film Institute screening of “Kissing Candace” and a music/dancing cultural event at Johnny Foxes in the Dublin Mountains. 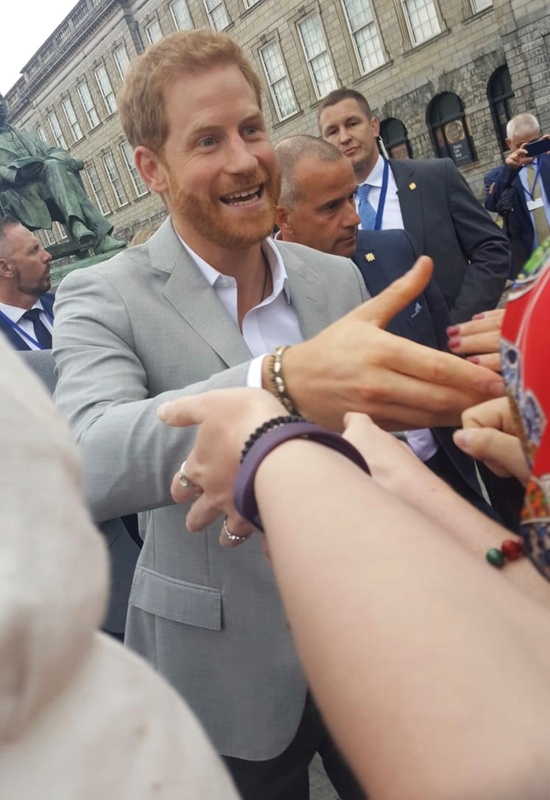 As if that wasn’t enough, the group was even lucky enough to have a royal encounter: they met the Duke and Duchess of Sussex (Prince Harry and Meghan Markle) during their visit to Trinity College. This study abroad opportunity will once again be offered to any NIU student, not just nurses, in summer 2019. Look for future advertisements and application instructions soon.